Having visited the Netherlands in June, our drive to ensure the success of the Dutch in Texas has been reinvigorated! This month we launched our market study of the life science and health sector in Texas, came out on top again as leaders in Dutch-American trade, and joined an organization to help promote our goals! Texas is once again leading the country in trade with the Netherlands. 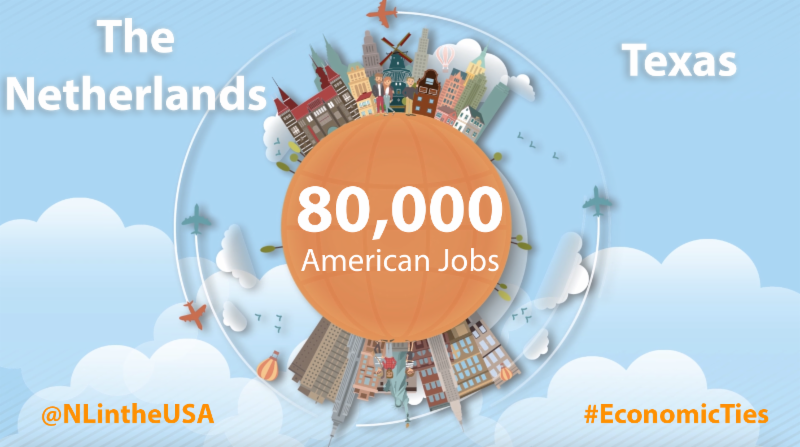 There are 80,000 jobs in Texas thanks to Dutch investment. Read more about the economic impact of the Netherlands in Texas! 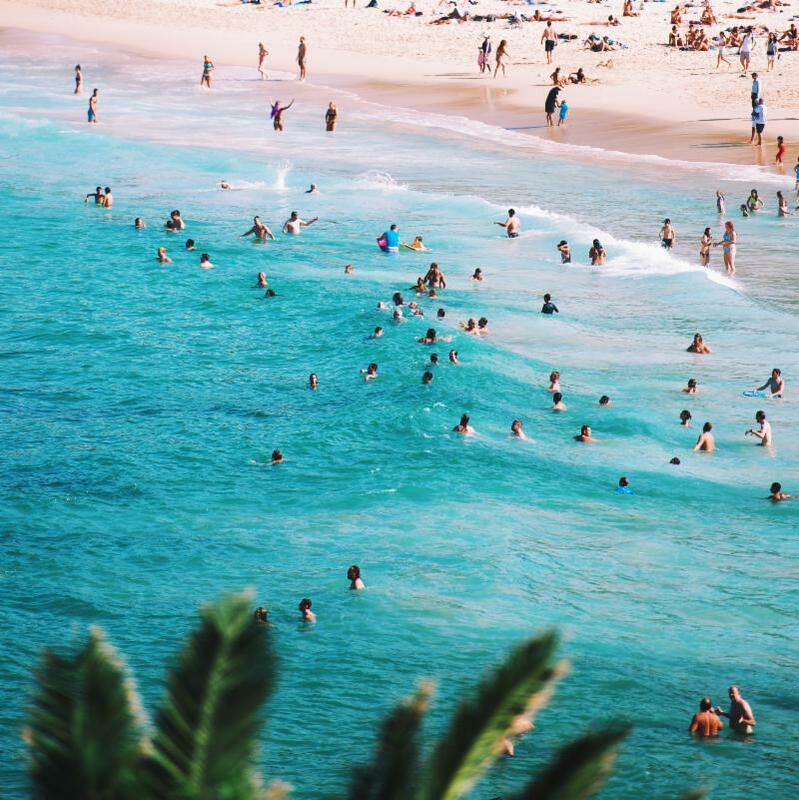 We’re finally at the height of summer! We hope everyone has a restful and energizing holiday in the coming months. We'll still be hard at work helping Dutch entrepreneurs thrive in Texas and wish everyone a safe return. In every news letter we make sure a Dutch company is in the limelight. This time we want to tell you more about Hint. The company was founded in 1992 and started out as a consulting firm. They now focus on system integration in oil & gas, petro (chemical) and Process Industries. 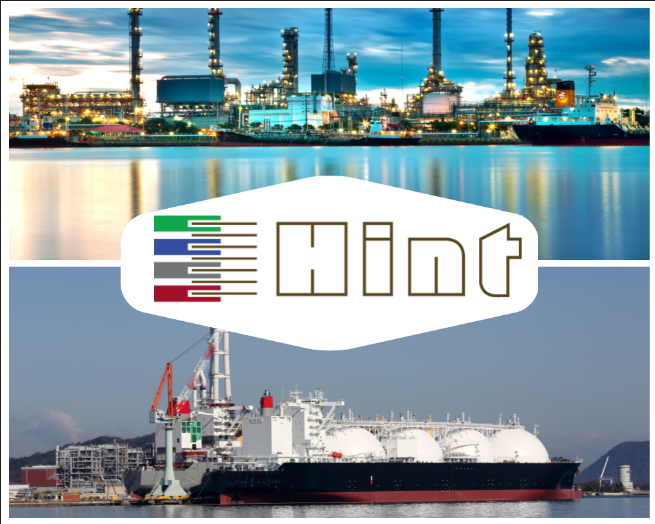 Hint operates in the Europe, the Americas and the Middle East. 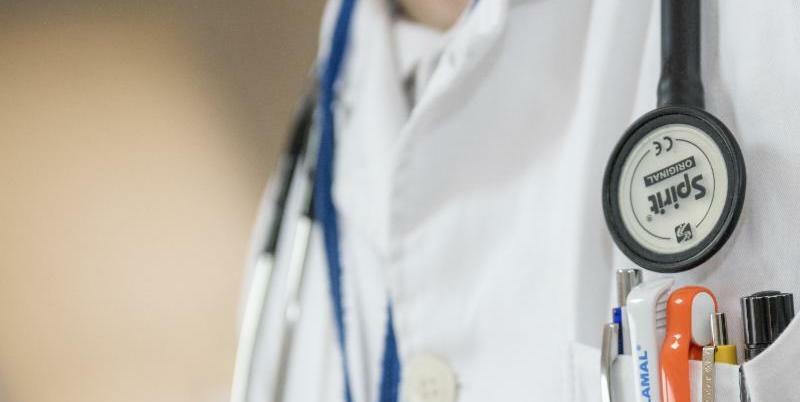 Our study for the life science and health sector in Texas is live after months of research. Earlier this month we traveled to the Netherlands to present our findings to parties interested in Texas. Read the study to find out which opportunities are waiting for the Dutch. 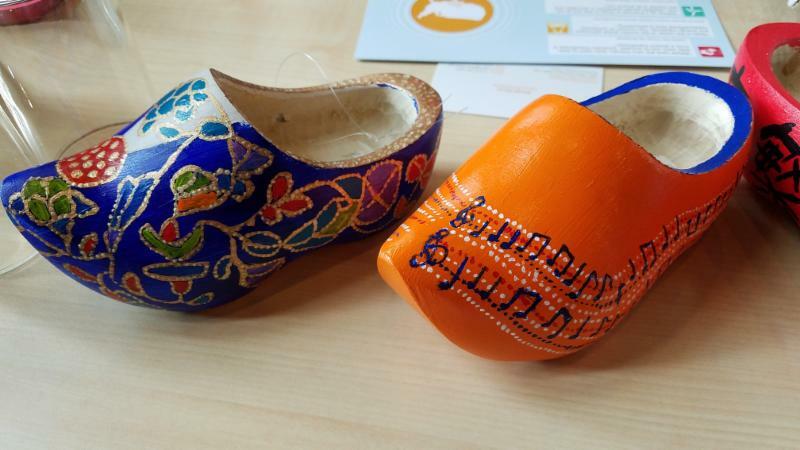 The Netherland America Foundation opened a chapter in Houston this June. Saskia Pardaans is a board member, and the NBSO Texas will work closely with NAF Houston to promote Dutch culture, business and education in Texas. 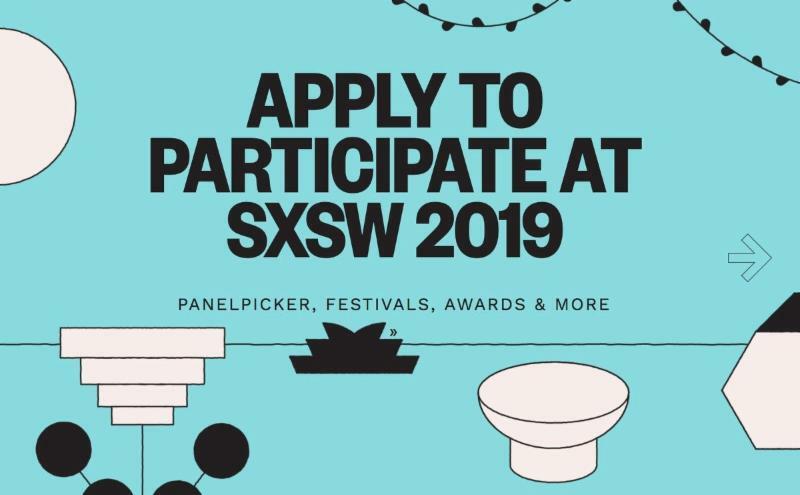 New Dutch Wave is looking for creative entrepreneurs to submit their ideas to participate at SXSW. After applying, make sure to email New Dutch Wave, so that they can help promote you to the SXSW community. Xelboo is looking for Dutch companies that would like to use their products as business gifts for their clients and partners. Read more about their products, and see if you can help here. Please contact us at office@nbso-texas.com. In serving our clients, we frequently hear the same questions and concerns, which is very logical, considering that most entrepreneurs encounter the same challenges when doing business in Texas. In each newsletter we ask our experts to serve you with very detailed insights and advice. Do you have a question that you'd like to have answered in this section? Let us know by sending an email to office@nbso-texas.com . Making an invoice for goods or services you supply is a simple process, but there are still some minimum requirements from U.S. Customs. Read our guide to make sure you're compliant and can receive proper payment.